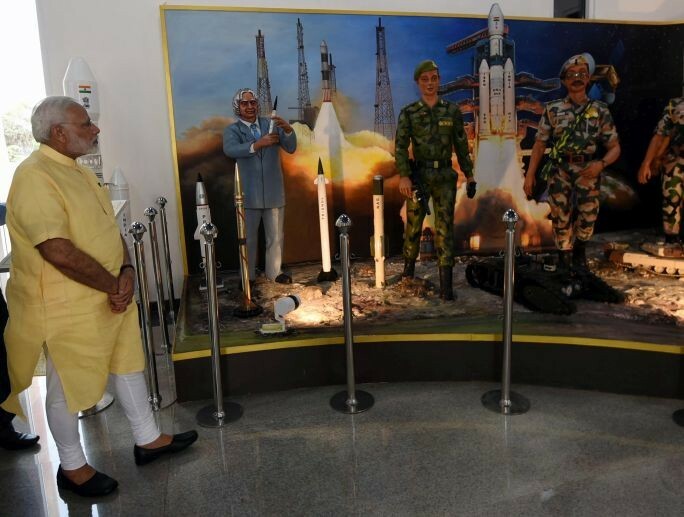 The Prime Minister, Shri Narendra Modi, today inaugurated the Dr. APJ Abdul Kalam memorial at Rameswaram. 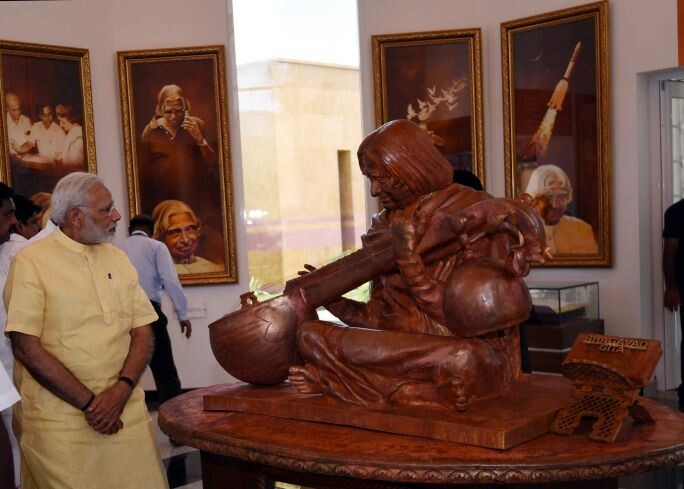 He unveiled a statue of Dr. Kalam, and offered floral tributes at Kalam Sthal. 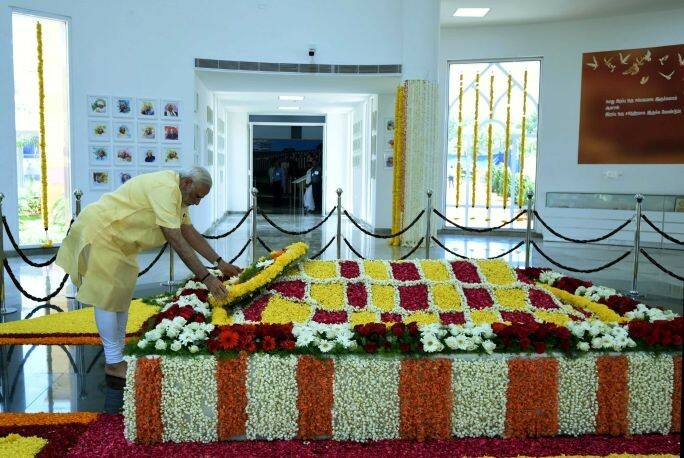 The Prime Minister also briefly interacted with the family members of Dr. Kalam. 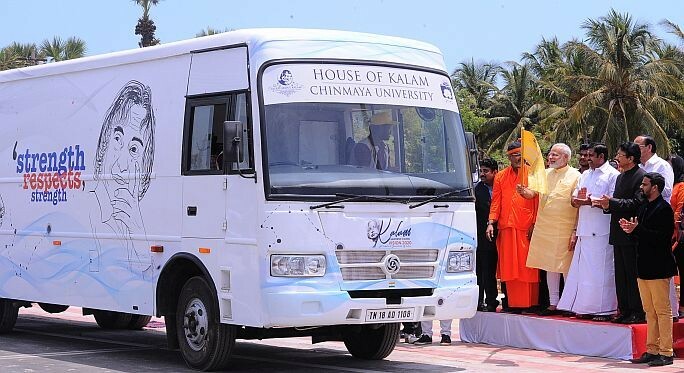 The Prime Minister flagged off the Kalam Sandesh Vahini, an exhibition bus which shall travel across various States of the country and reach Rashtrapati Bhavan in New Delhi on October 15, which marks the birth anniversary of the former President. 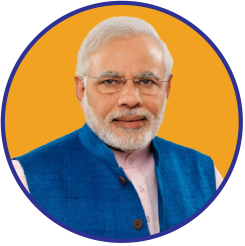 At a large public meeting, the Prime Minister distributed sanction letters to select beneficiaries of Long Line Trawlers under the Blue Revolution Scheme. 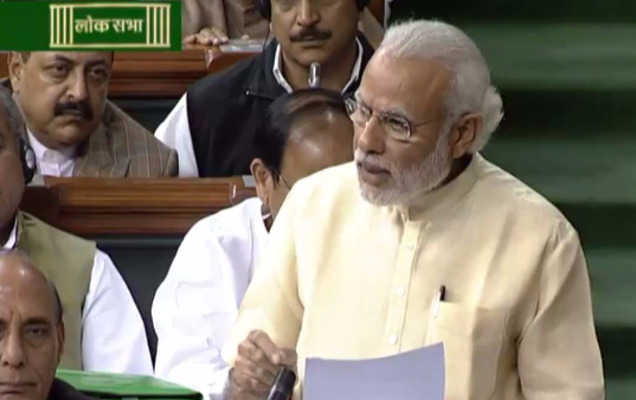 He flagged off a new Express train from Rameswaram to Ayodhya - named Shraddha Setu - via video conference. 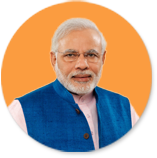 He released the synopsis of the Green Rameswaram Project; and unveiled a plaque to mark the dedication to the nation of a 9.5 km Link Road on NH-87, between Mukundarayar Chathiram, and Arichalmunai. 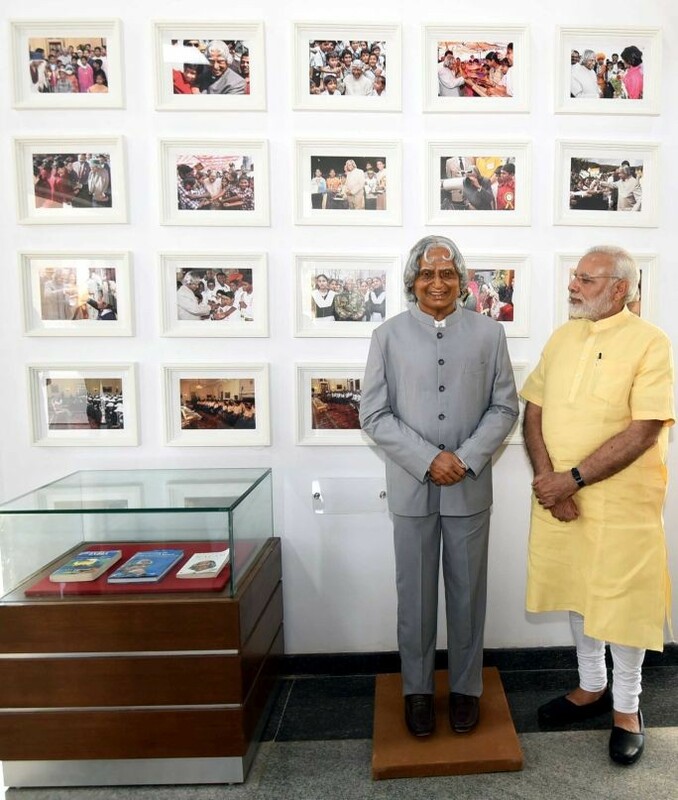 The Prime Minister said Dr. Kalam inspired the youth of India. 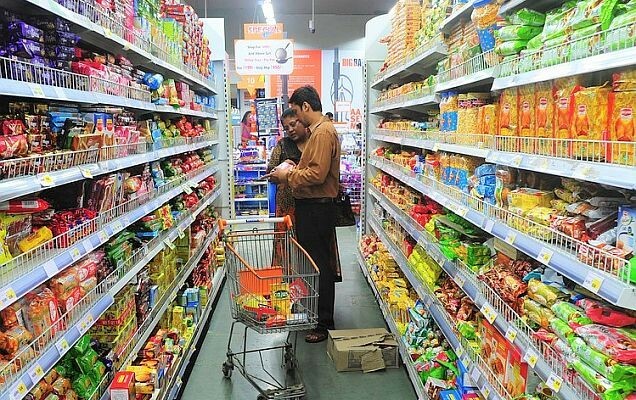 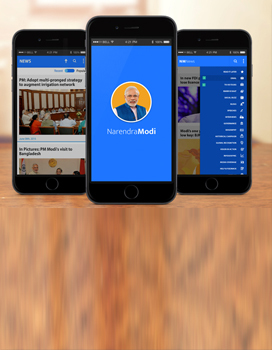 He said that today's youth wants to scale heights of progress, and become job creators. 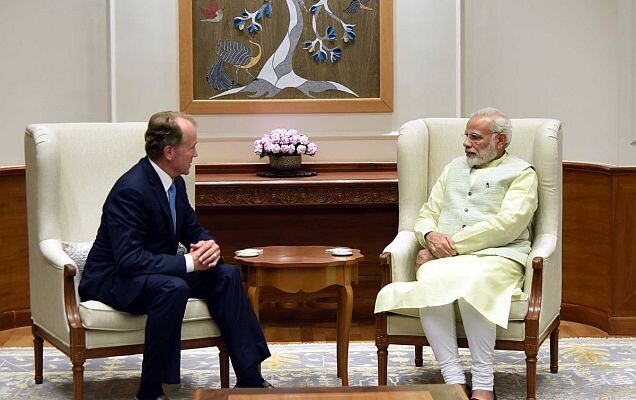 Mr. John Chambers, Chairman of Cisco Systems met Prime Minister Narendra Modi in New Delhi today.